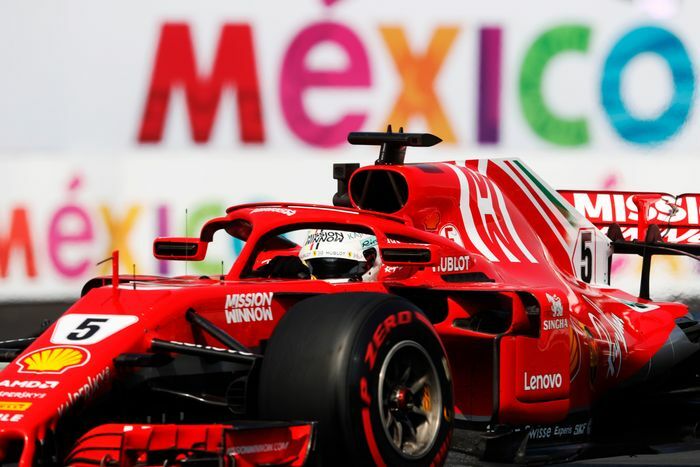 Sebastian Vettel may have failed to wrestle the F1 driver’s championship back from Lewis Hamilton, but after the Mexican Grand Prix on Sunday he still made an impact with Mercedes. 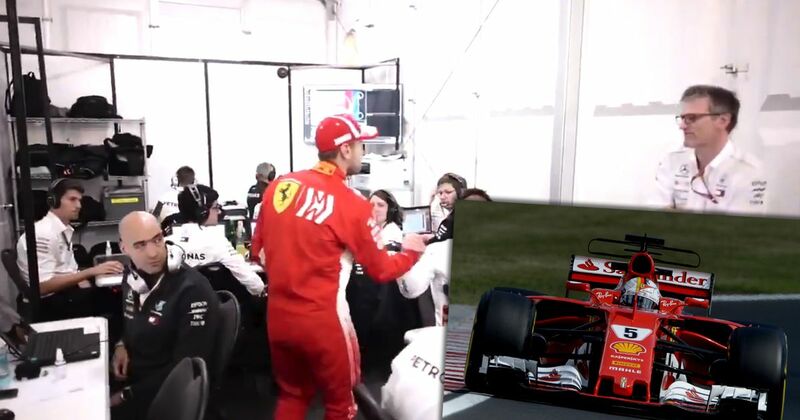 He was caught on video in one of Mercedes’ temporary buildings in the paddock. After a short chat with Mercedes team boss Toto Wolff he visited the team’s staff, shook a few hands and congratulated them all on taking the first of the two F1 titles up for grabs. In return the Mercedes team gave the Ferrari man an equally gracious round of applause as he left the building, brushing past Valtteri Bottas on the way. 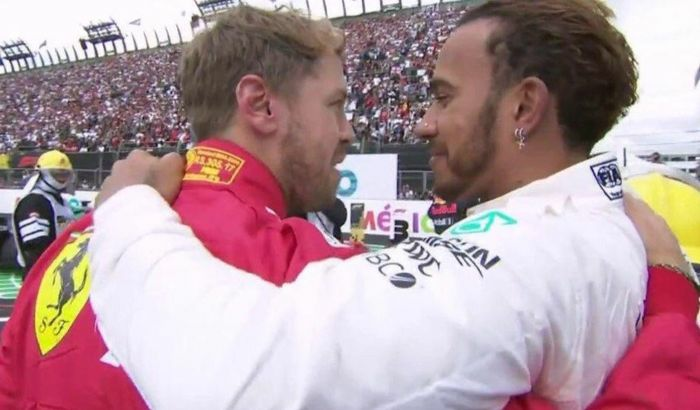 There’s so much at stake in modern F1 that we don’t often see two-way sportsmanship of this level, which makes this moment all the more special. Well done Mercedes, and well done Herr Vettel. Meanwhile, the constructors’ championship is still open – just. Mercedes are in the driving seat with 585 points with Ferrari behind on 530. Mercedes only need their cars to finish anywhere high up the order in Brazil and that title will be sealed as well. Ferrari, meanwhile, need to grab 1-2 finishes in the final two races to stand any real chance of snatching it.